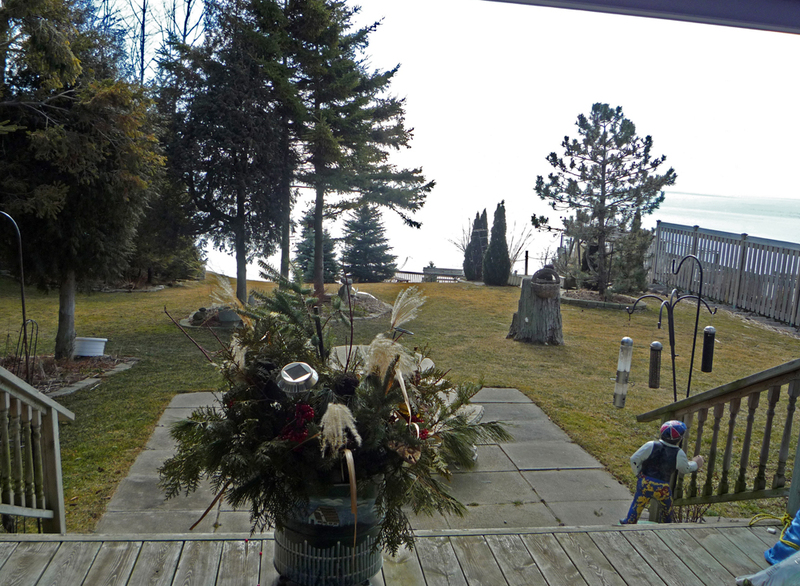 Is our deluxe cottage with fantastic lake views! This is the largest of our on-site cottages and has unlimited lake views from a private deck overlooking Lake Erie. It features 2 bedrooms; the master has a double bed and the spare bedroom has a set of twin beds. It also features a washer/dryer and a dishwasher. Lovely open concept living room/dining room with sliding doors to the deck equipped with deck furniture and lounges. Fully equipped with satellite TV and wireless internet.